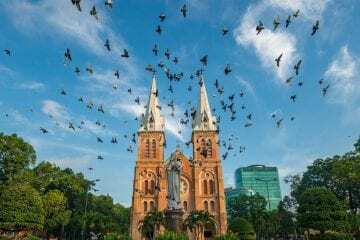 Traveling the South American continent has been a great pleasure for many travelers and avid backpackers will definitely have it on their “bucket list” somewhere in the future. Being a backpacker does make things a little cheaper and much easier when it comes to luggage. Moving from spot to spot will not be such a logistical problem. Sao Paulo is the capital city of Brazil and can be seen as one of the top tourist destinations in the South American continent. Many people prefer this hotspot due to the additional security when compared to areas like Columbia or other destinations around the world. During my time there, I found a couple of great hostels that you could use for your time and they will not force you to break the bank. 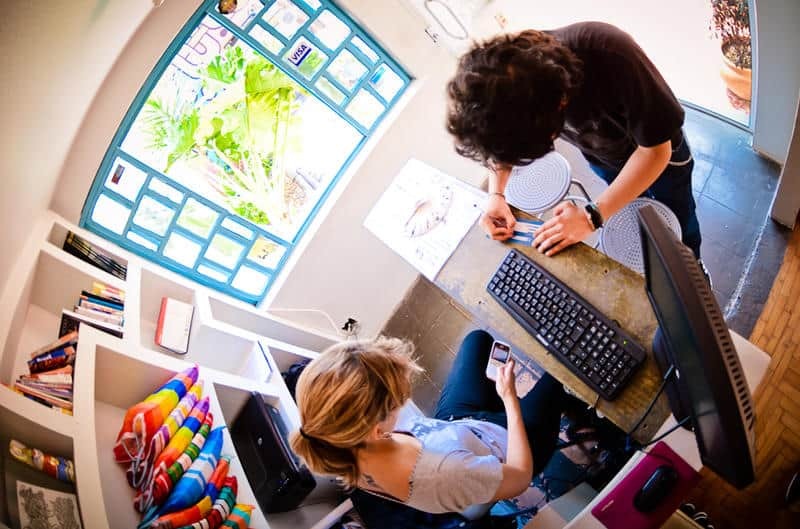 On Rua Haddock Lobo, you will find the Bee.W Hostel. 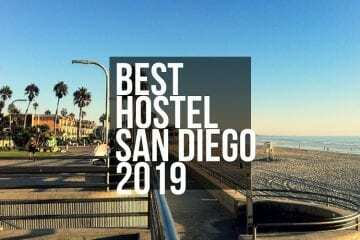 The hostel is perfectly in the middle of everything and even though it is close all the city lights and glamour, you will still have some calming chill of nature as well. This hostel is definitely great for anyone loving their shopping and while you have the subway close by, you might not even need it. I found this to be a great hostel for the short time I visited. The staff is extremely friendly and they tend to be quite forthcoming with advice and information you might need about the city. I even found the cleaning staff to be rather helpful as well. Priced at $15 a night for dormitories, it is quite affordable, but private rooms are around $73 per night. Ô de Casa’s is one of the first hostels that I need to stop by and with a vibrant feeling and colorful scenery, the backpacker camera was definitely handy here. Situated in the neighborhood of Vila Madalena, the hostel is close to some of the top attractions in the city. You can choose between private rooms or dormitories and it is close to many local cuisine restaurants. A night here might be affordable or expensive. At $15 for a dorm bed and $47 for a deluxe twin private room. 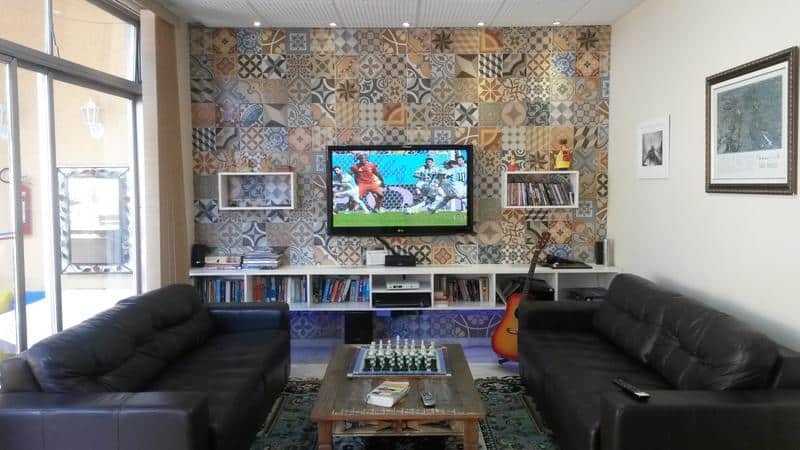 Okupe Hostel is amazingly located in the heart of Sao Paulo, close to the popular Paulista Ave, the restaurant-friendly Pinheiros neighborhood, and the Vila Madalena. This accommodation also lies on Oscar Freite Street, hailed one of Brazil’s most luxurious shopping spots. 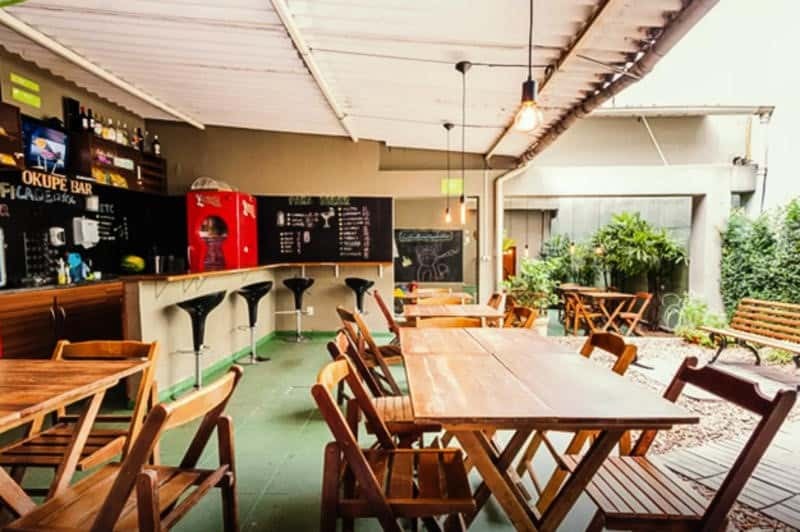 The Okupe Hostel is great for backpackers and travellers who want to get the most out of Sao Paulo on a budget. Guests can take public transportation to enjoy the city. This bed-and-breakfast is only 15 minutes away from the metro and across a bus stop, where guests can ride for a trip around the city. To sweeten the deal, Okupe Hostel built a partnership with Uber which enables their guests to receive a discount coupon on their first ride in the city. Okupe Hostel – Jardins offers backpackers and guests budget-friendly yet functional rooms and dormitories with a common bathroom and a fan. Some rooms come furnished with a TV. Okupe has an amazing structure that includes a kitchen, a TV room with games and a pool table, a rooftop with hammocks, and a bar to drink all you can after a day on the gray city. Guests also get free access to WiFi all throughout the hostel. Daily cleaning is available along with towels and bike rentals, laundry services, and a 24-hour reception. This hostel also promote local functions and activities with snacks, live bands, art, and tattooers. 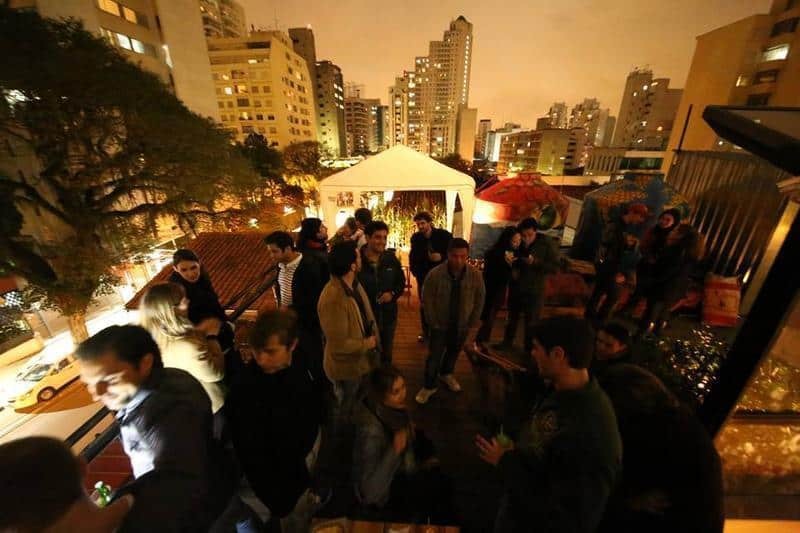 The staff can also provide free entries to the best clubs and parties in Sao Paulo. 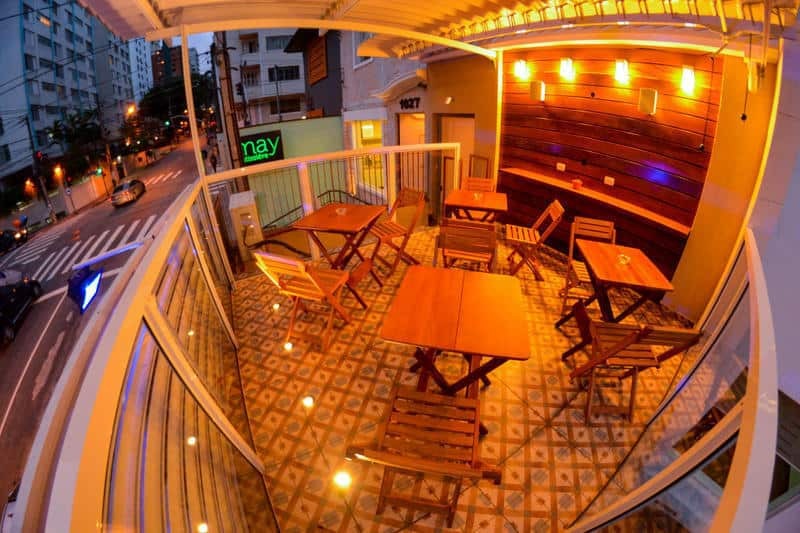 The Café Hostel’s quintessential part of backpackers traveling Sao Paulo. 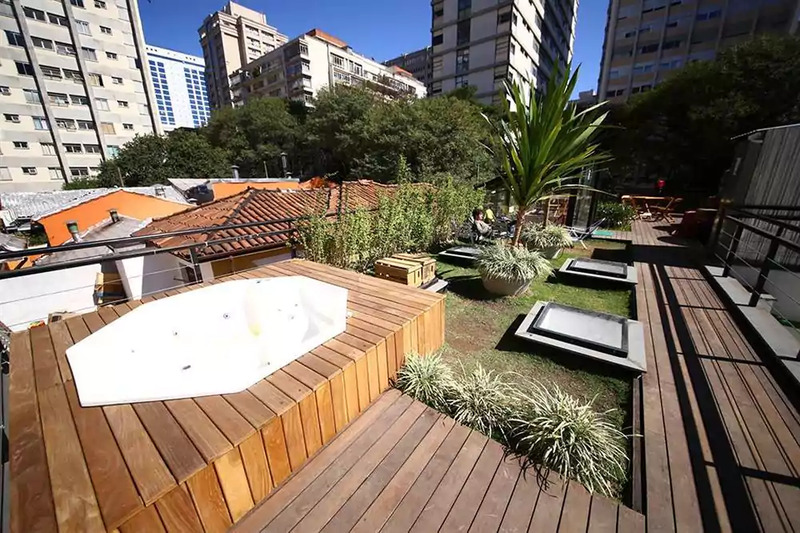 It is located in the Vila Madalena and close to the subway stations if you want to travel the city and experience the life in Brazil. 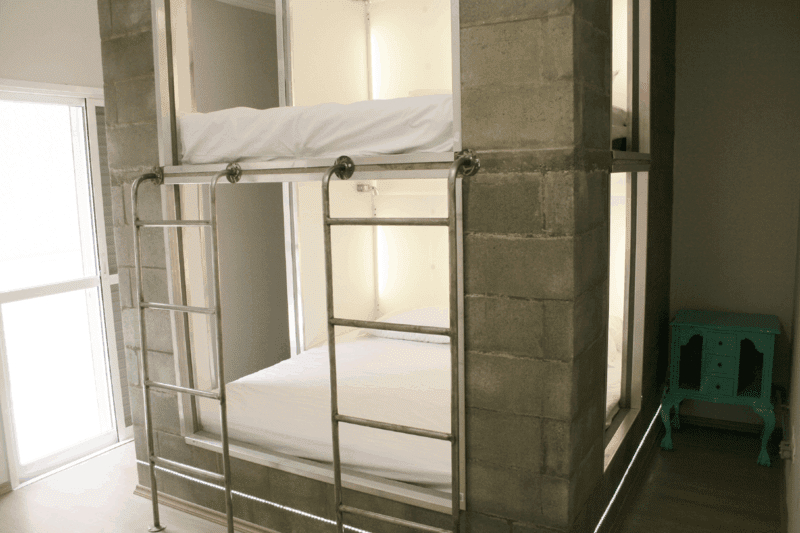 If you love checking out the bars, this will be the hostel for you. 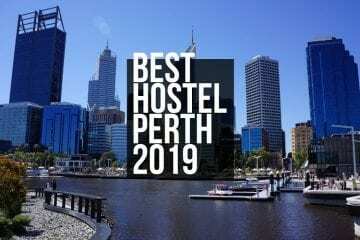 Priced at between $10 and $45 per night in a room, these hostels are clean and they will be perfect for the avid backpacker. Ibirapuera Park is a stunning park that is designed to wow you in this vast urban environment. 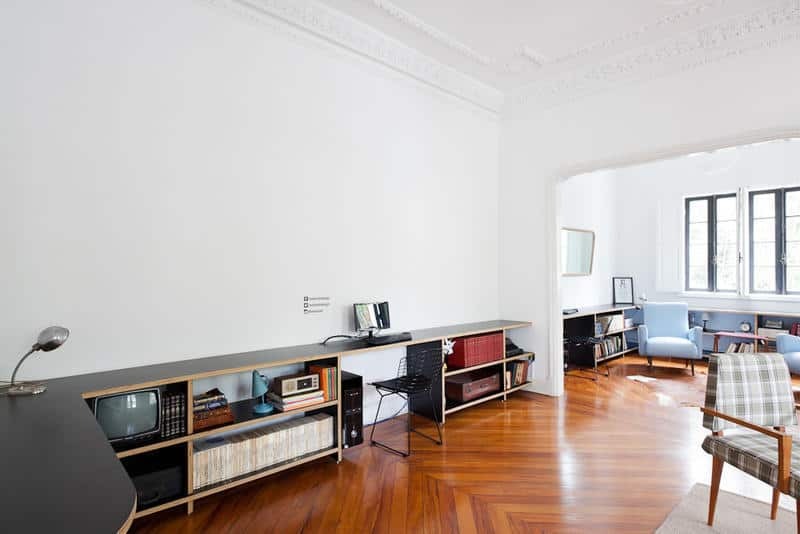 The WE hostel is situated in a 1920s mansion and around 15 minutes away from the subway if you walk. The neighborhood of Vila Mariana is really quiet and should be the ideal breakaway for anyone looking for some peace and quiet for a change. The prices are around $16 for a dormitory and $58 for a private room if needed. Close to the Sao Paulo Museum of Art is Did’s Hostel and this hostel is one of the most friendly hostels I have ever been to. 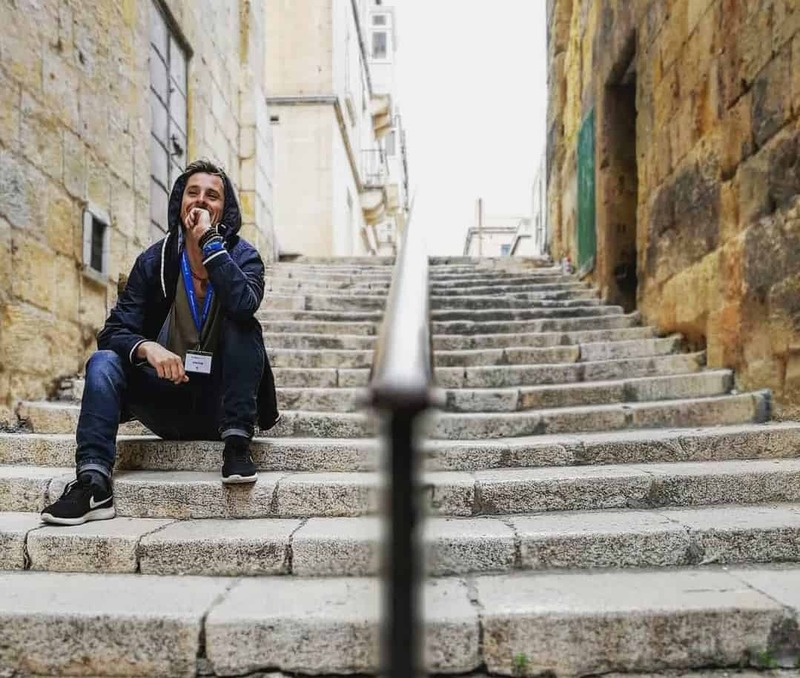 People here will not treat you like royalty, but rather like an old friend and they are also happy to give you advice on what to do on your trip. 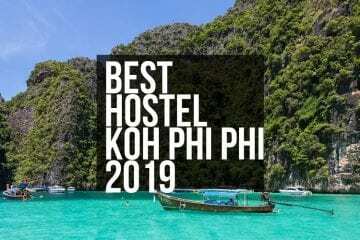 This is one of the ideal hostels to try out if you need a wonderful time and some great conversation. This hostel includes a private double room, making it the ideal hostel for those looking at privacy if you are a couple of people. The double room is not all that expensive and while we did not use it, it looks great on the inside. This is an extremely clean hostel. The prices are around $14 for a dormitory and $45 for a private double room. Pousada dos Franceses is a small 19th Century Mansion that is rather close to Paulista Avenue. This part of Sao Paulo is never really explored with not much other than the history of Sao Paulo that you can find. 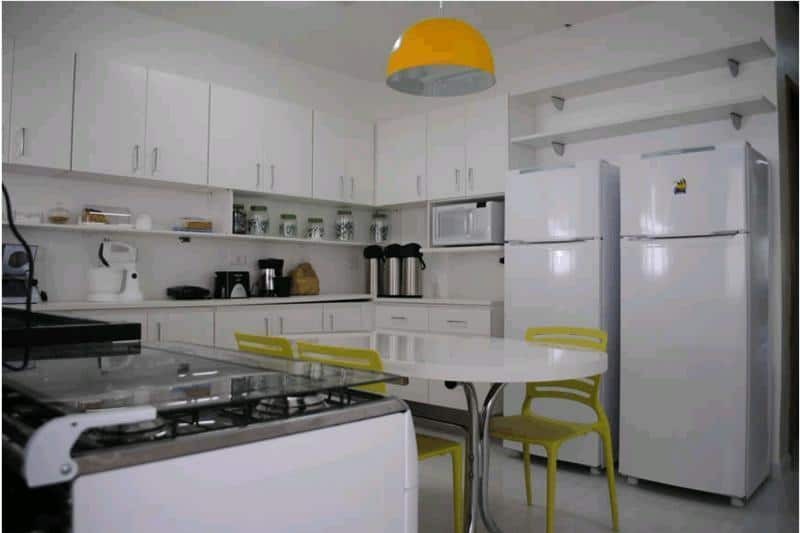 The hostel is quite small and offers breakfast as well if you feel the need to add some luxury to your trip. 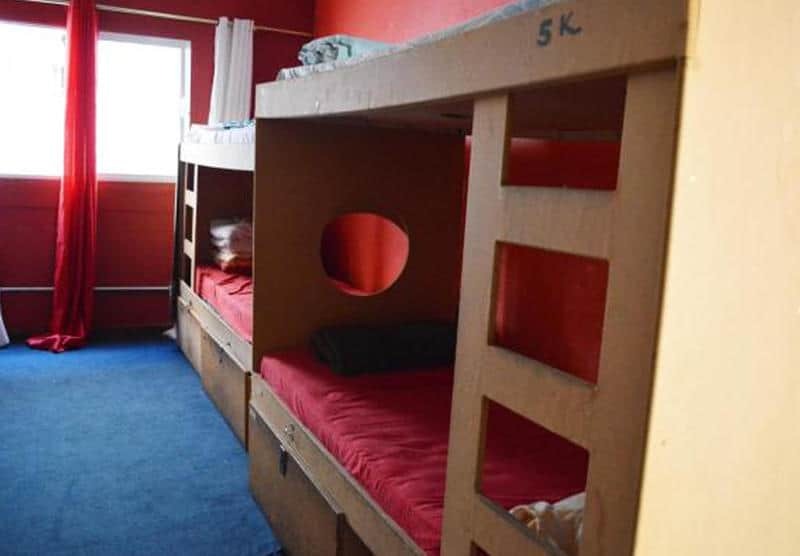 The rates are around $18 per night for dorms and $30 per night for a private room. 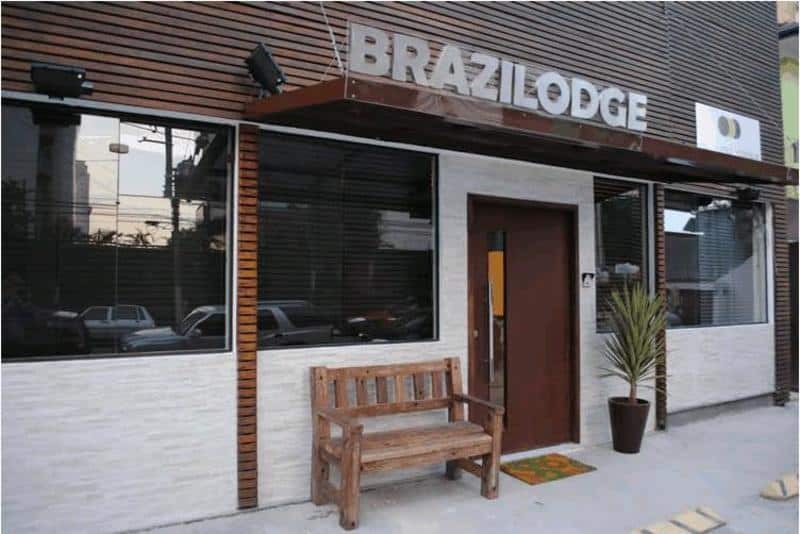 Brazilodge All Suites is one of the most comfortable hostels in Sao Paulo. It features on-suite bathrooms and you will not need to worry about sharing anymore. Additionally, I found the safe to be a great addition for keeping your personal belongings safe and with such comfort, you might not need to move to another one or even pack a sleeping bag. 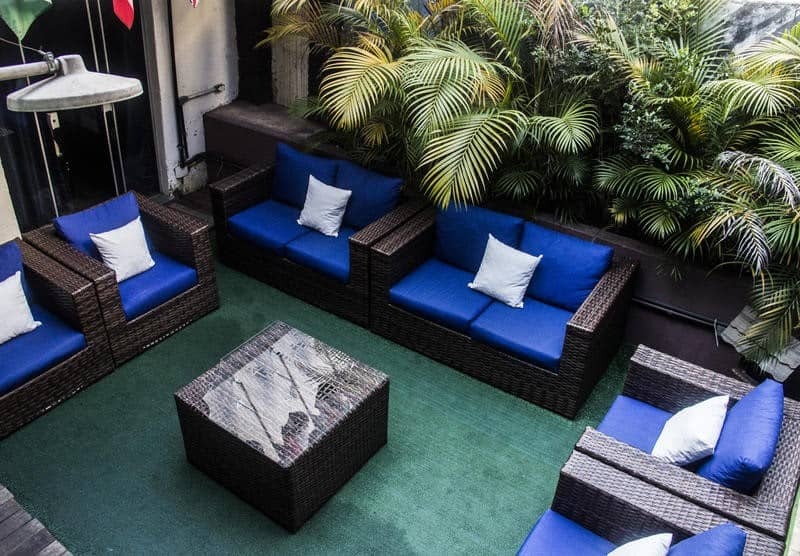 This hostel features a great socializing area and the staff is also extremely friendly. The piece of mind travelers are offered due to the additional security is definitely something that you will like if you have never traveled to Sao Paulo. I loved the fact that I could go and have a stroll while leaving my valuables locked up inside the safe. Prices can be found by calling the hostel as they change from season to season. 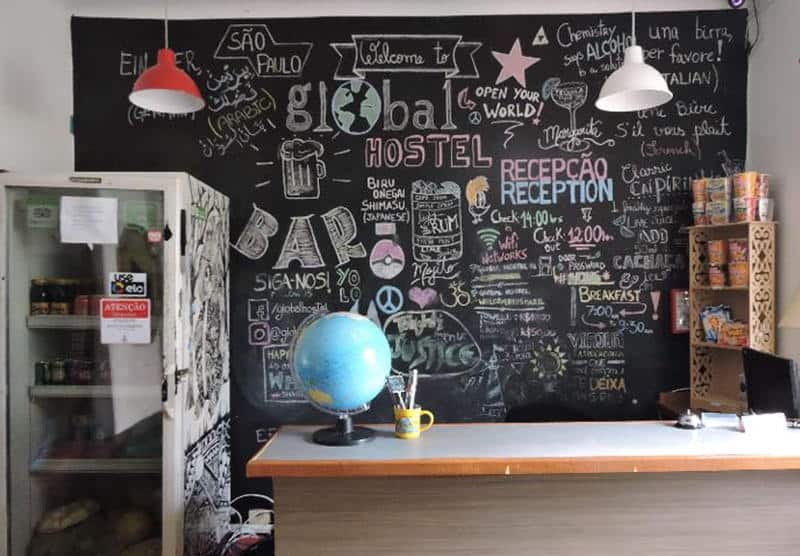 The Sao Paulo Global Hostel is strategically located within the city, along the Paraiso subway station, across the borders North and East/West Zones. 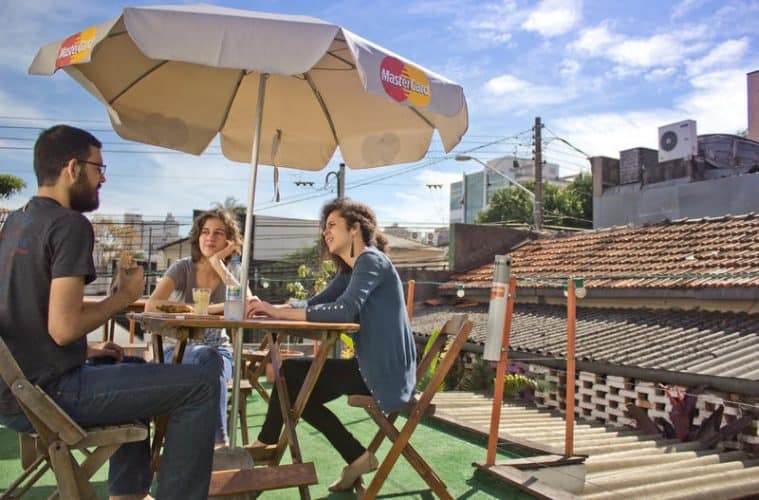 It is among the oldest hostels in Sao Paulo and is a shared bed-and-breakfast perfect for backpackers and travelers on a budget. 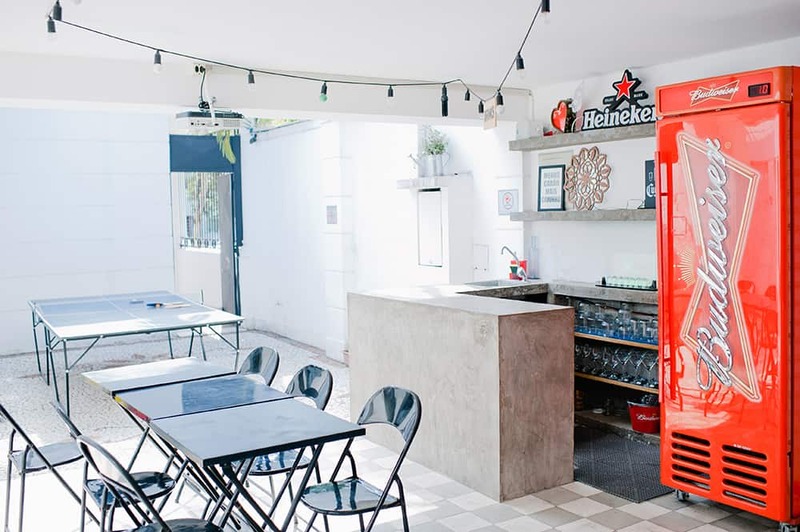 This hostel has an enviable location in the metro, the only accommodation where guests can walk to the city, Paulista Avenue, the Ibirapuera Park, and the Japanese neighborhood of Liberdade. Amenities within the shared hostel include a movie room, a garden with an outdoor shower, a washing-drying machine, and safety lockers. Guests get fruits for free, and complimentary access to computers and high-speed wifi. Each bed comes with clean linen and 2 pillows for added comfort. This bed-and-breakfast also features a mini bar with drinks for sale, perfect to enjoy at the bar or on their open-air lounge. They also have a barbeque area, bikes and towels for rent, and activity nights. The hostel boasts a 24-hour reception and parking lot. Their staff knows at least 3 languages to make sure they cater to guests’ concerns, such as airport transfers and luggage storage. 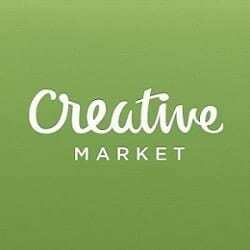 They also promote events such as caipirinha nights and movie nights for guests. The Congonhas Airport is approximately 15 minutes from the hostel by taxi (costs about 25 reals). Guests have 3 options when traveling to the Guarulhos airport – taxi, executive bus, and the metro train. Private rooms cost $20, and around the same price for shared dorms. 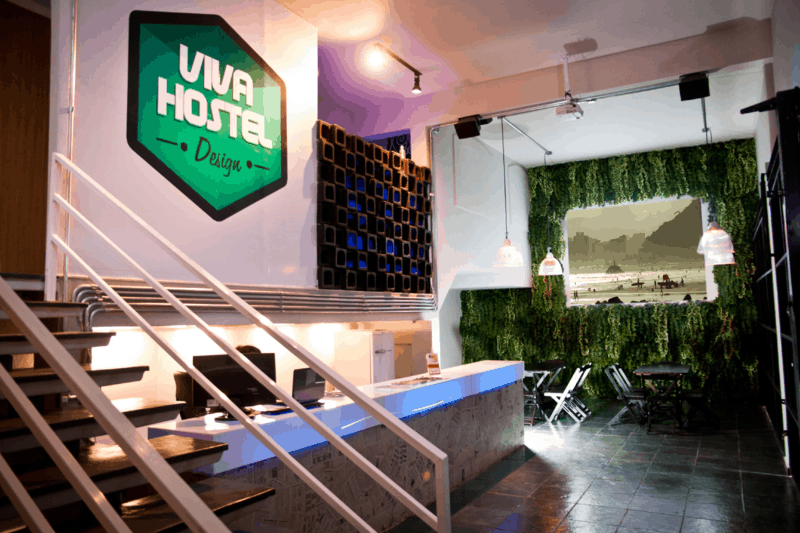 Viva Hostel Design is definitely one of my favorite hostels in Sao Paulo. This is not only a hostel but a design hotel as well. Inside, you might feel like you are entering a hotel instead of a hostel with all of your stylish designs that are up against the walls. 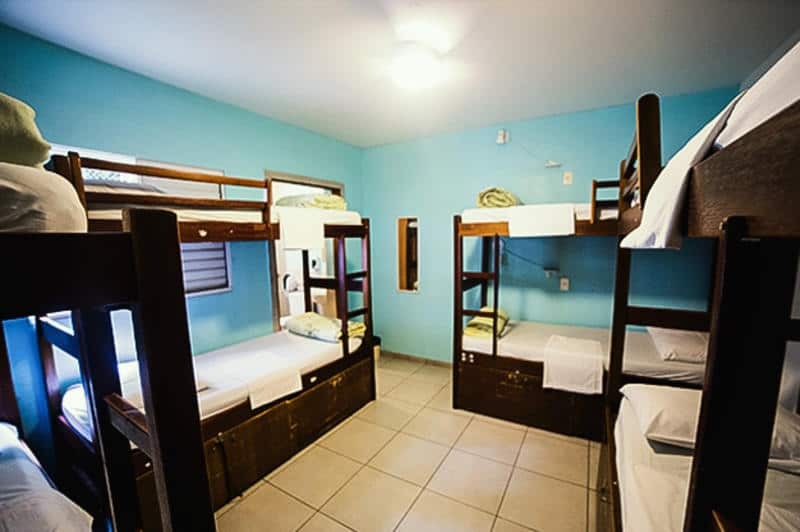 The hostels are still designed with dorms and private rooms that you could choose from depending on your needs. 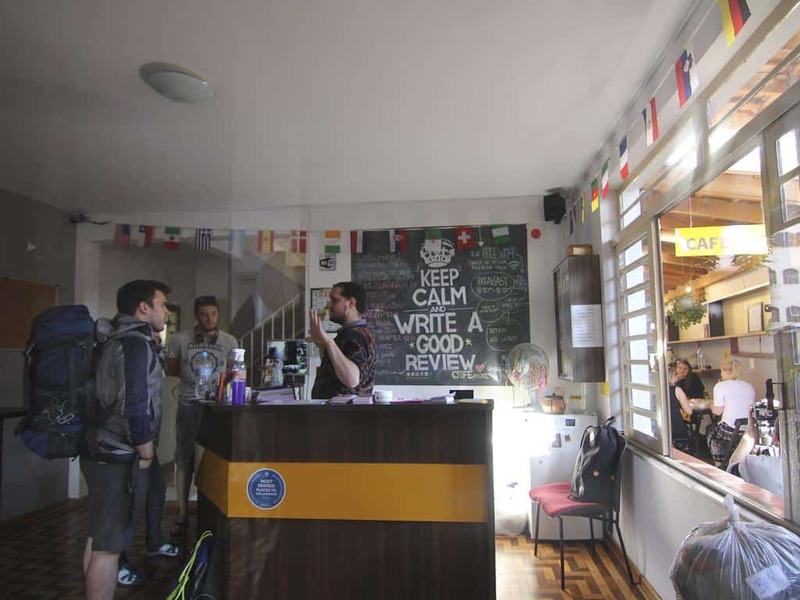 I found the staff to be really friendly in this specific hostel and with all the luxury benefits one receives, you could not go wrong with it. The hostel is also close to most of the attractions that you might love and you will definitely be entertained as well. The hostel prices range from $14 for a dormitory to around $53 for a private room with your own on suite bathroom to keep the privacy. Which One Will You Choose For Your Trip? Visiting Sao Paulo was quite an extraordinary experience and with some great attractions, logistics should not be a problem. I found the booking to be rather easy as well, but these dorms might be fully booked at peak times and you should keep that in mind as well. If you love the South American continent, you should definitely be able to enjoy a trip with no real hassles. Author Bio: Luna Anderson is avid camper from Phoenix, Arizona. She loves outdoors and she wants to show people the endless possibilities of this world and open your mind to experience over possession. You can find practical tips about hiking, camping and survival skills in her blog hikertrack.com.